If you haven't seen Dauntless Fantasy Video Game yet check out the trailer below. 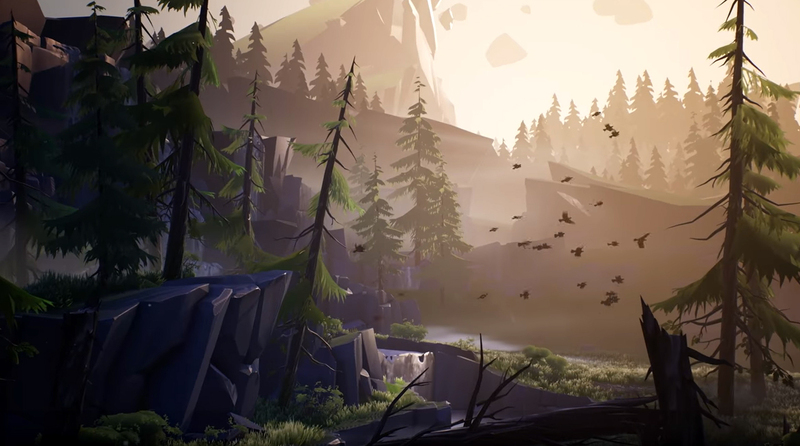 Dauntless is an Open Beta game at the moment which you can download and play for free. So far the artwork looks good and it could be a fun fantasy exploration game.